Remember the news about the “Mission Possible” project aimed at helping the FairMail teenagers identify and chase their own dreams? 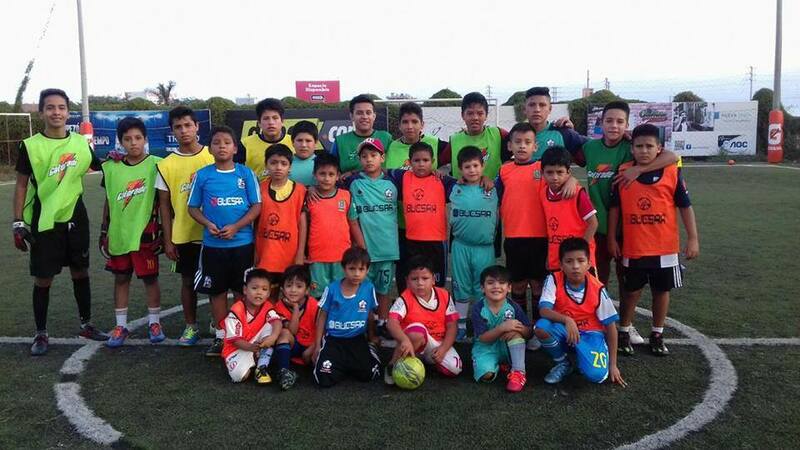 Only a few months later, Paul and Dante have already achieved their goal by getting admitted into a soccer academy. Step one according to them to follow the steps of their soccer heroes Cristiano Ronaldo and Neymar. The core of the Mission Possible project is that the teenagers have to come up with their OWN dreams and their OWN action plan with steps that THEY can take. It would probably seem a lot easier if FairMail took them by the hand to undertake the necessary actions. But real empowerment according to us is to guide them from one step behind, leaving all the action and decisions to them, and of course their parents. Perhaps taking some wrong decisions along the way. But hey, you can only learn from your mistakes right? And if in the end they achieve their goals they can feel extra proud and generate even more self-esteem as the success was really thanks to their own efforts! How to get to play for Real Madrid or Barcelona? In the case of Paul and Dante their dream is to become a professional soccer player. That way they hope to be able to help their families and make them proud. 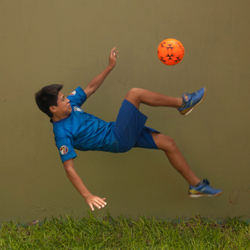 Both love soccer and play every day with the other kids at the Mundo de Ninos boys’ home where they both live. 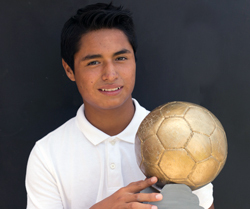 To get to a higher level and possibly be scouted by professional soccer clubs they needed to enter a soccer academy. Which is not as easy as becoming member of a soccer club in Europe for example. 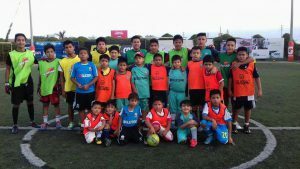 Through their own effort and asking help from people around them, they got a chance to show their talent at FC Cantera in Trujillo. They apparently impressed their coaches as both got admitted! Hopefully in the next newsletter we will have more news about other teenagers achieving their Mission Possible. Stay tuned.